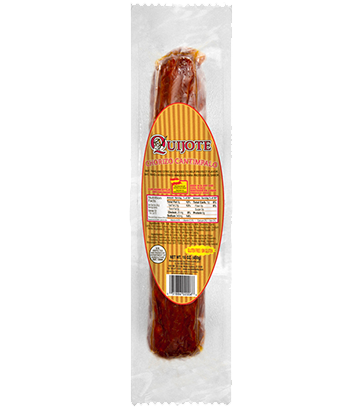 Delightful GLUTEN-FREE chorizo from Segovia. 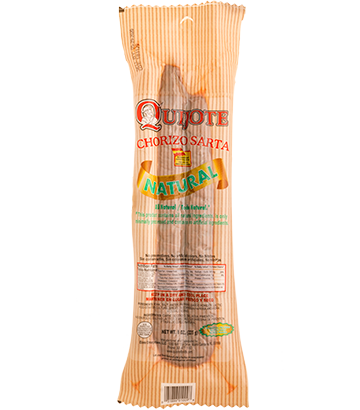 A cured sausage made in time-honored fashion using select pieces of pork. 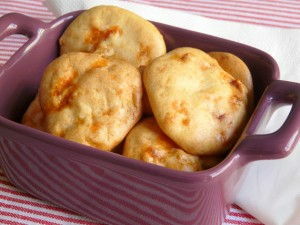 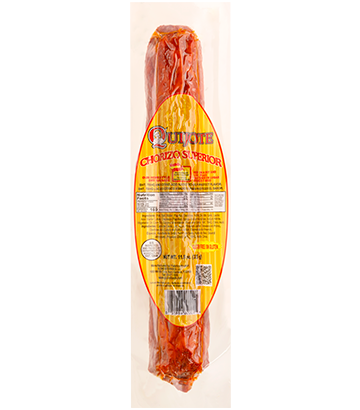 Cantimpalo-style chorizo, perfect for snacking or as an aperitif with your family or friends. 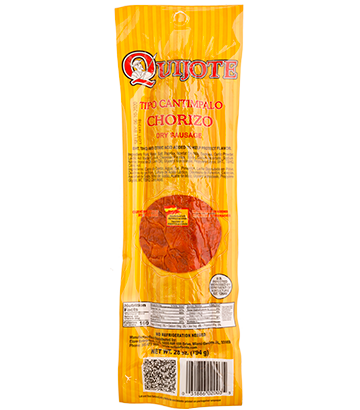 A very natural 'sarta' chorizo. 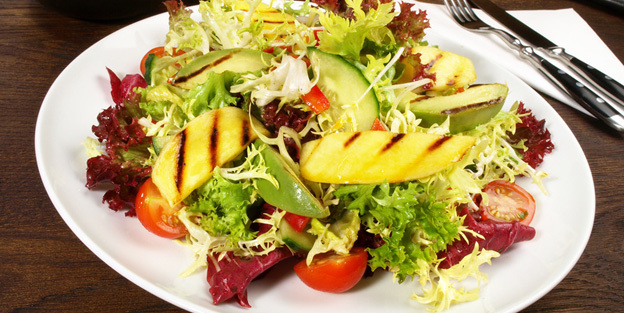 Made in time-honored fashion to create a product that is ideal for any palate.